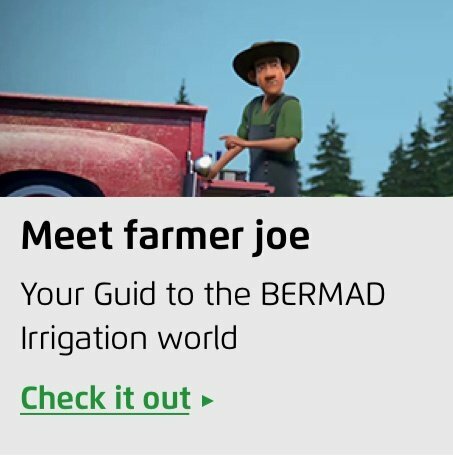 Attendees of the show also had a chance to meet ‘Farmer Joe’, our new animated mascot who introduced BERMAD Irrigation World, our new virtual irrigation environment. The virtual approach provides an easy and engaging way for even the most experienced irrigation designers to receive support for all of their irrigation challenges and needs, by simulating irrigation system challenges and making them more approachable than they’ve been in the past. The biggest highlight of our exhibition this year, however, was our new IR-105- Hydraulic Control Valve for 120-180 m3/h, 530-790 gpm irrigation blocks. This hydraulically operated, diaphragm actuated control valve can accept a variety of control features to serve as a 4", 5" or 6" Main Irrigation Control Valve, large scale Plot Valve or in main supply systems. 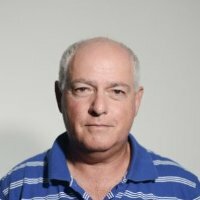 In addition to operating at a very low pressure and providing very high flow at head loss, it is the only valve of its size in the world made entirely from plastic. The IR-105 4"L/6"R valve is the newest in our acclaimed 100 series of hydraulic control valves. These rugged plastic valves provide superior assurance against UV light and chemical corrosion for unsurpassed durability in the field. They are designed for service on a wide range of pressure and flow conditions, from dripping to maximum flow. The 100 series’ simple designs guarantee easy in-line inspection and service, in addition to incorporating a positive guided valve plug for smooth closing and accurate and stable regulation performances. The high degree of interest shown in the IR-105 4"L/6"R and other 100 series valves by attendees at the EIMA show demonstrates our capability as a major global valve manufacturer to better serve our market with innovative and unique solutions to today’s irrigation challenges. 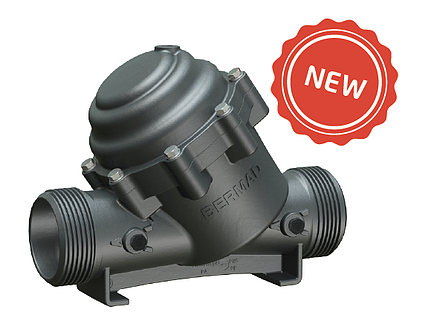 The 100 series valves are just one example of the many high-quality agricultural irrigation solutions BERMAD presented at this year’s EIMA show. If you were unable to visit our booth in person, we encourage you to contact one of our friendly representatives to learn more about how the IR-105 4"L/6"R or any of our other products can meet your needs in the field. Head of Marketing department in BERMAD, gives marketing services to 10 sales organization world wide, with special tools animations, web sites and more. 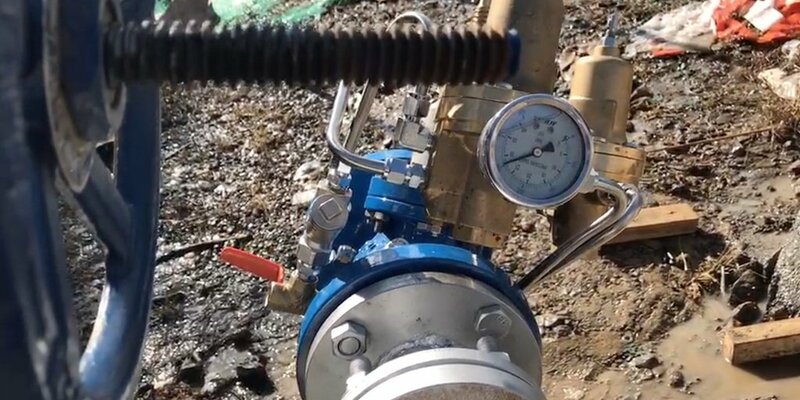 The use of internal control valves is less common in commercial irrigation but can be found quite often in greenhouse applications as they allow operational flexibility (N.O. valve and N.C. valve).